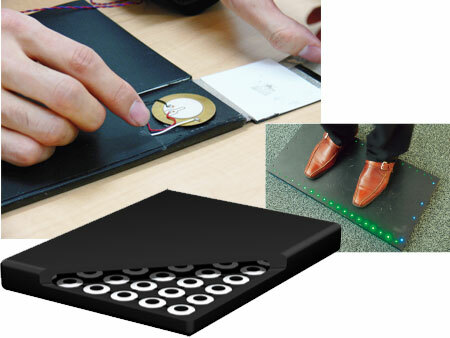 A person weighing 60kg can generate 0.5W by stepping on the panel twice. The mat is on the plaza outside a main entrance at Shibuya station and the electricity generated by the panel operates an electronic LED board which continuously displays updates of the amount of power generated. Some holiday lights also run off the pedestrian-power, but that’s just the start of big plans JR East has for the piezoelectric gadgetry. Read more about the ‘power generation floor’ over at Lets Japan. Sponsored links: Remarkable online 000-977 dumps and ccda certification training programs will lead you to success in the 1z0-536 exam and testking exams. We also offer latest 350-018 dumps with 100% success guarantee.